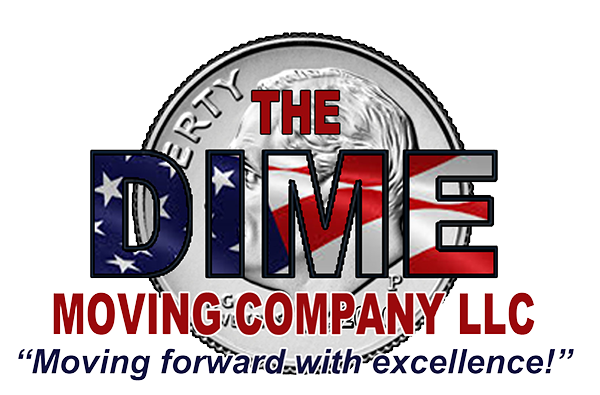 When you need professional movers to make your relocation as simple and affordable as possible, turn to The Dime Moving Company LLC. We've been offering moving services to home and business owners of the Clearwater, Pinellas County, FL area for years. We can manage local and long-distance moves. Our moving company is also equipped to move specialized items, such as vehicles, valuables and pool tables. Schedule packing and relocation services with the moving professionals at The Dime Moving Company today. Albert and crew were amazing! I am new to area and needed help with picking up some furniture I bought from a private seller. Price and service were great! Would definitely recommend and I will be using again for sure! Dime responded quickly to my inquiry for an estimate. They were reasonable compared to those "other" moving companies. Dime shows up on time and gets the job done! Will definitely use them again. These guys did an amazing job! They helped me move the day after I called them without hesitation. They took their time making sure they didn't damage any of my furniture. These men are very hard workers and the price is great compared to most moving companies! I can say I am happy for what I paid for. This is also a veteran owned company. Thank you for your service Albert! Albert and his helpers worked hard for 9 hours straight. The only break they took was on the drive to my new place. When you are paying by the hour that is amazing. 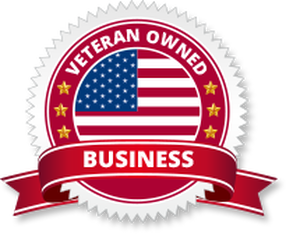 This is a Veteran Owned company and they have great integrity. I would highly recommend Dime Movers to friends and family. I called for a mover at 10pm. And next day he moved us. Great price and great 2 guys that were polite and courteous. I reccomend this company. Thank you very much! These movers help me move in a full bedroom set and they did an excellent job. Not one scratch on my new furniture, and they assembled it quick and fast. I would highly recommend Dime movers to all my friends and family who need their furniture moved. They go above and beyond. This company helped me move from south Tampa to Clearwater they gave me a great price and were very professional and I would recommend them if you need to move. These guys are professional. Super fast, honest and careful with the furniture. If you need full moving services, we can oversee every detail from beginning to end. If you're more of a DIYer, we can still help. We offer personalized moving services to clients in the Clearwater, Pinellas County, FL area. Don't spend hours packing and moving your items-call us instead. We rely on years of experience and industry-leading equipment to ensure that your relocation goes off without a hitch. Speak with the professional movers at The Dime Moving Company in Clearwater, Pinellas County, FL now. At The Dime Moving Company, we're committed to providing personalized care to every customer. You can rest easy knowing our moving professionals will work hard for you. Schedule your move with The Dime Moving Company right away. You can also call 727-902-5829 with any questions.